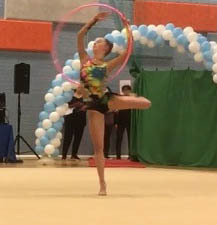 Last weekend, she competed in the National Grades event and now that she has moved up to this level she is against the girls who competed at the Commonwealth Games last year. 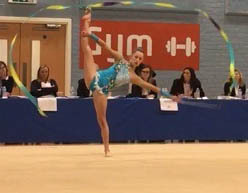 Caitlin won’t know the final outcome for a while as the other 3 zones in the UK still need to compete, but she came away with a very respectable 7th position overall (the zone includes North England, the whole of Scotland & Northern Ireland). We wish Caitlin lots of luck!